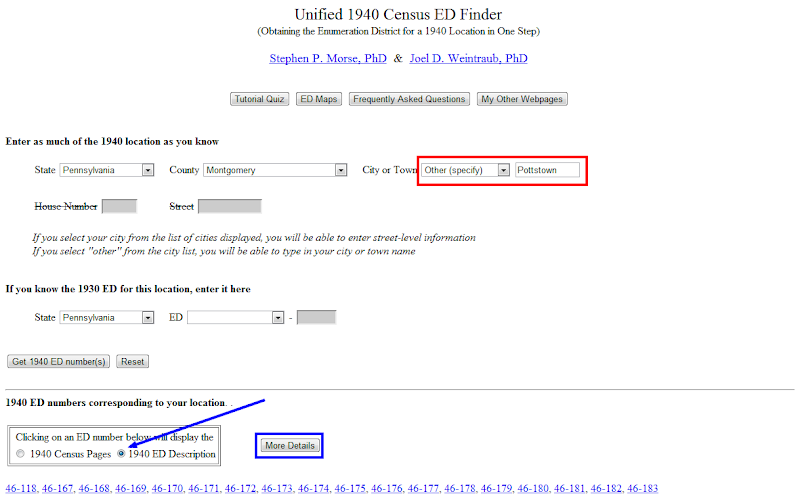 Tuesday’s Tip – PA State Death Index, 1906-1961 — WooHoo! 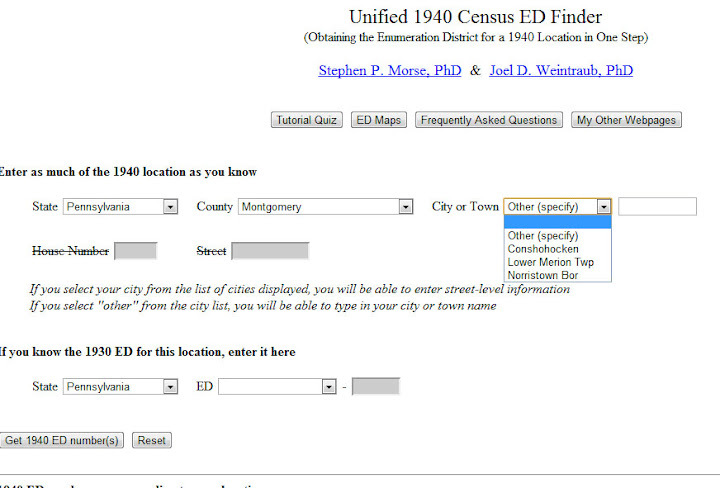 The long awaited (for me, anyway) Pennsylvania State Death Index for the years 1906 to 1961 finally came online yesterday and I have been making the most of it! 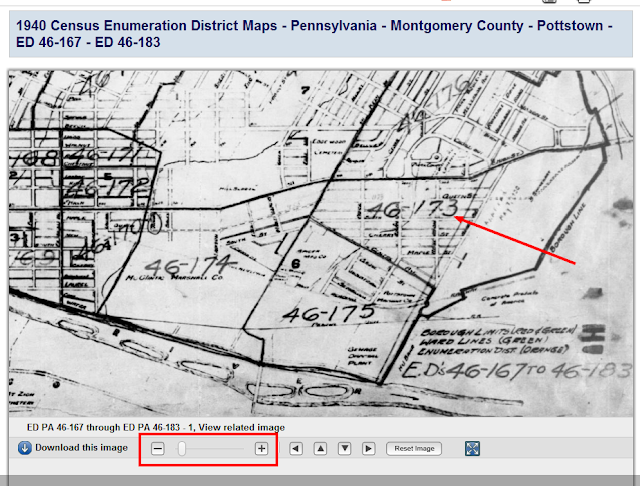 The vast majority of the individuals in my genealogy database are from Pennsylvania. All of my immigrant ancestors arrived in America between the late 1600s and mid to late 1700s and came to PA. My direct lines as well as many cousin lines stayed. I am using this index as additional death date source for those individuals for whom I have already found a death date – i.e. in an obit or on a tombstone, etc. I am also using it to find an exact date (which can be confirmed with further research) in the cases where I have only a year or a month and year. At this point, I have found just over 100! As other bloggers [link and link] have noted, the database is not searchable. It is really just a collection of browse-able files which are images of the paper index. For some years the index is alphabetical. For other years, the index is alphabetized by soundex codes. There are instructions on the site to calculate the soundex code by hand, but I found an online calculator here: [link]. The index for each year is broken up into several files – usually about 5 or 6 or more. To make things go a little faster, I used Legacy Family Tree’s advanced tagging feature to find all the individuals who may possibly be in the PA Death Index. I then exported those individuals to GenViewer (a Legacy add-on) for ease of sorting so I’m not flipping back and forth between different years and different files within a year. This has really helped to streamline my workflow.